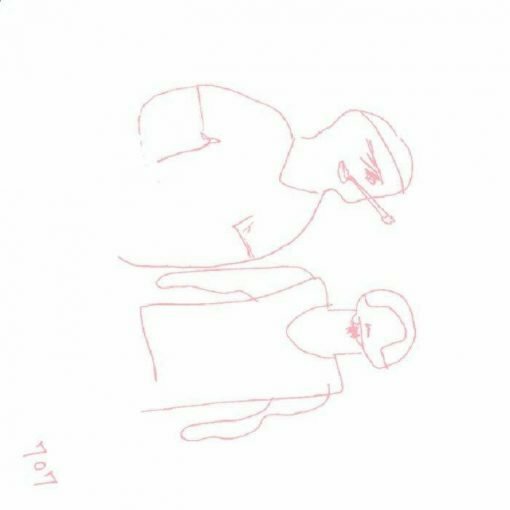 Doublet is the production moniker of friends and musical partners Tomoki Tamura and Tuccillo, previously releasing together on other labels, they have come together to form the new eponymously named Doublet imprint as a channel for their own music. Tomoki and his Holic Trax label have long been serving up solid house music whilst Tuccillo has conjured up numerous Beatport chart toppers on labels like 2020Vision, Visionquest and Holic Trax. Here their unique style brings you back from classic house music to future minimalism and is sure to fill you with joy. More items from " Doublet "